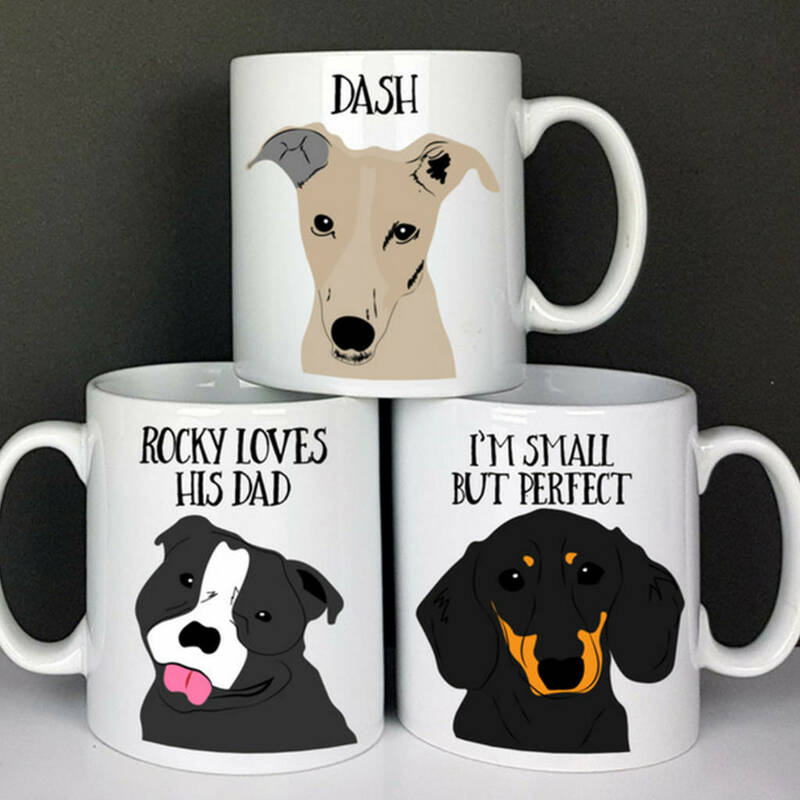 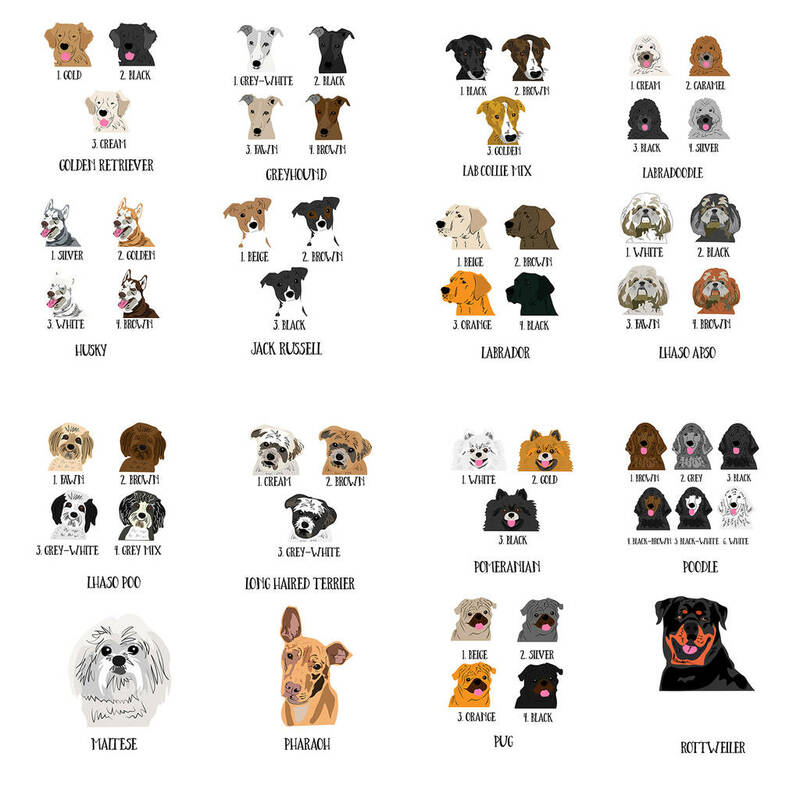 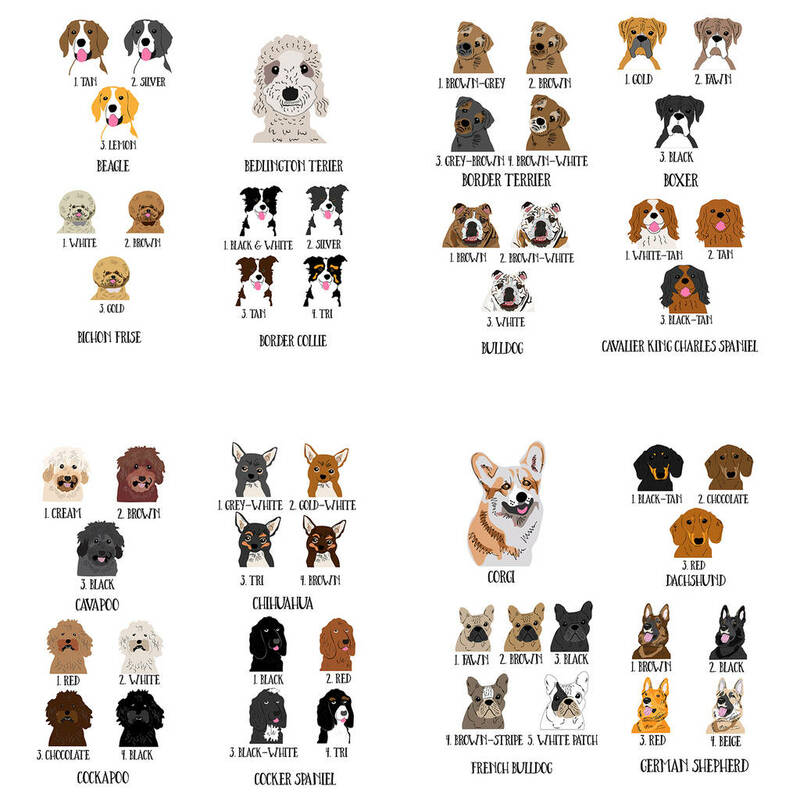 A gorgeous porcelain mug featuring your adorable dog - personalised with your choice of breed (a list is shown below). 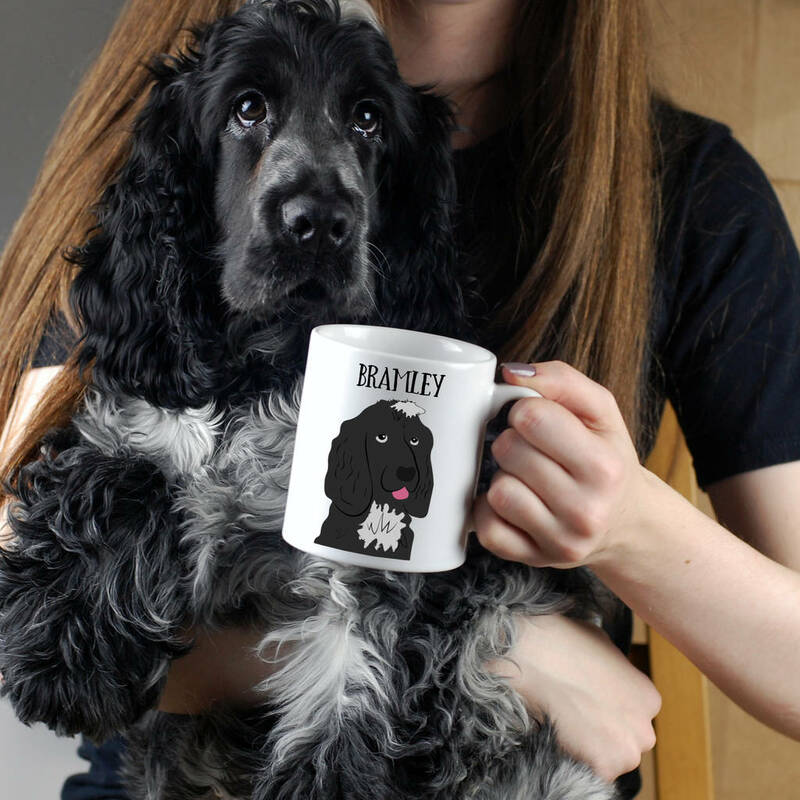 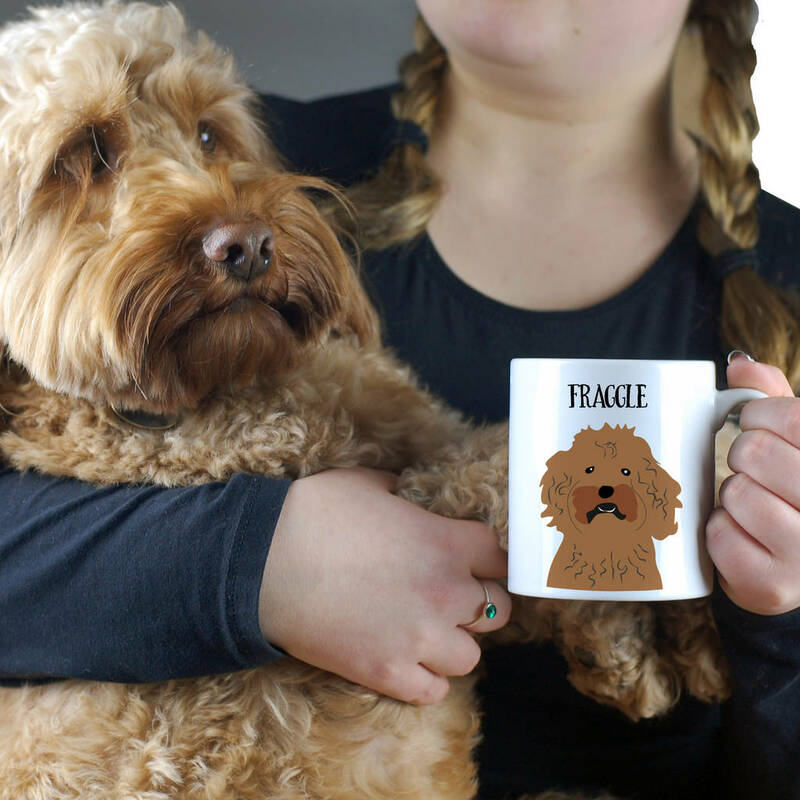 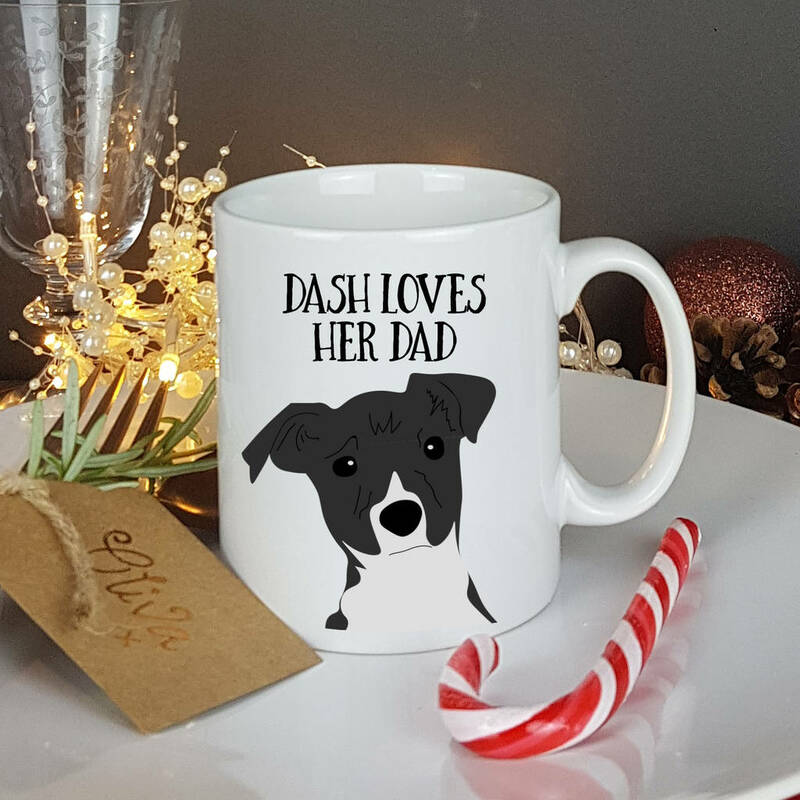 After a long walk you definitely deserve to snuggle up with a warm cuppa from a personalised pet portrait mug. 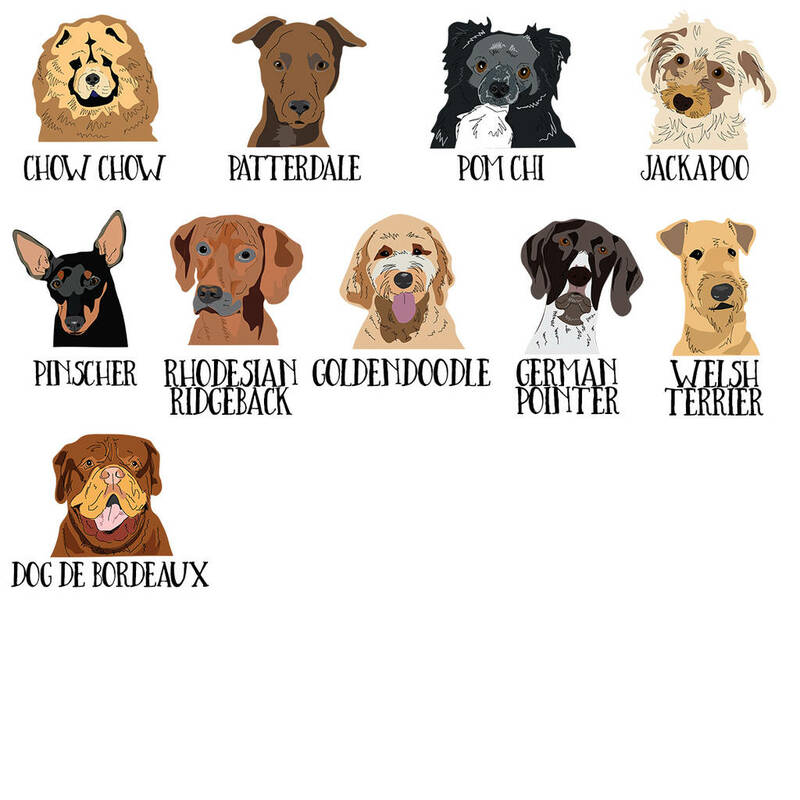 The charming illustration can be personalised to suit the colour of your dog. 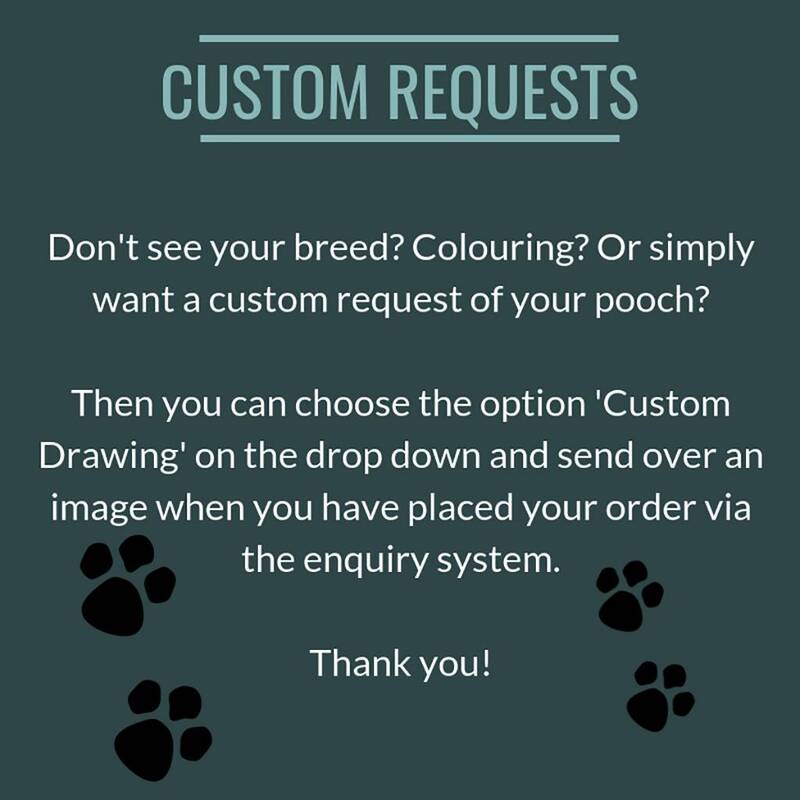 You can also include a message above your dog. 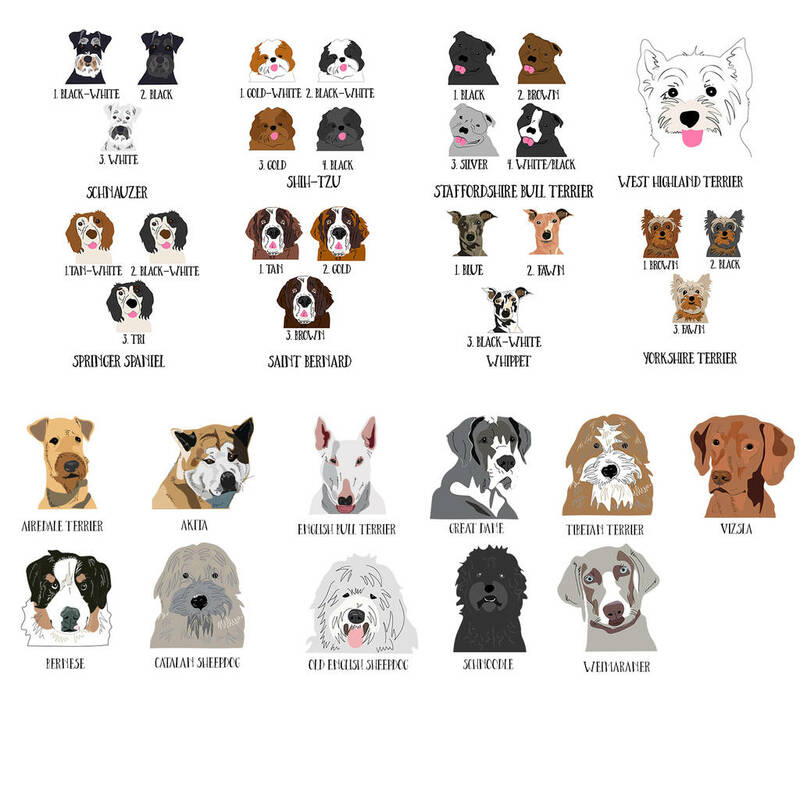 The illustrations show all the choices available. This product is dispatched to you by aFewHomeTruths.